The frugal finds finds have been MIA for a couple months, but now they are back. Anyway, if you are an avid online shopper or loyal reader you definitely know about SheIn. If you don't it is time to get hip. 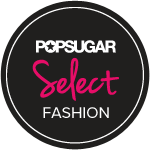 They are our go to online store for all the latest trends and looks for less for the LOW! On top of the great prices, they alwasy have additional sales plus you can get cash back with ebates. The SheIn girl is fashion forward yet classy, effortlessly cool and unafraid to venture into different styles. 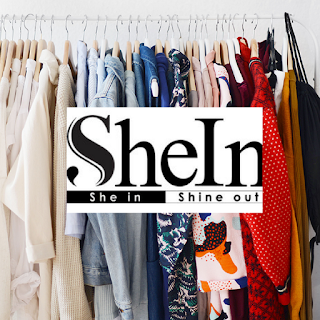 SheIn prides itself on offering on-trend styles catering to young women that won’t break the bank. If you haven't checked out SheIn, you are missing out. 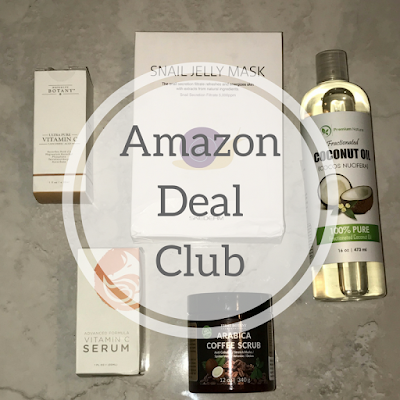 Check out some frugal finds I have in my shopping cart.